Is your child addicted to social media? Are you? Today we are more connected than ever, but is it helping or hurting us? 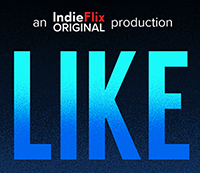 Join ParentMap as we explore the impact of social media at our exclusive film screenings of the original IndieFlix documentary "LIKE." Technology is a tool. It’s here to stay and social platforms are a place to connect, share and care, but what’s really happening? Are we addicted? How do we stop? Where do we start? What do we need to know? By understanding the effects of technology and social media on the brain, on our lives and on our civilization, we can learn how to navigate it more safely together. Following each screening is a live Q&A with local experts to answer your burning questions about this hot-button topic. 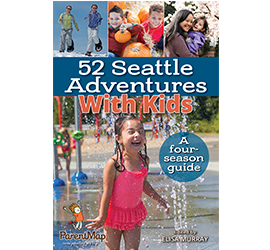 GIVEAWAY: The first 300 attendees to purchase tickets to any LIKE screening will be entered to win a 4-pack of tickets to see Seattle Theatre Group's "A Magical Cirque Christmas" at The Paramount Theatre. Two winners will be selected and notified via email.